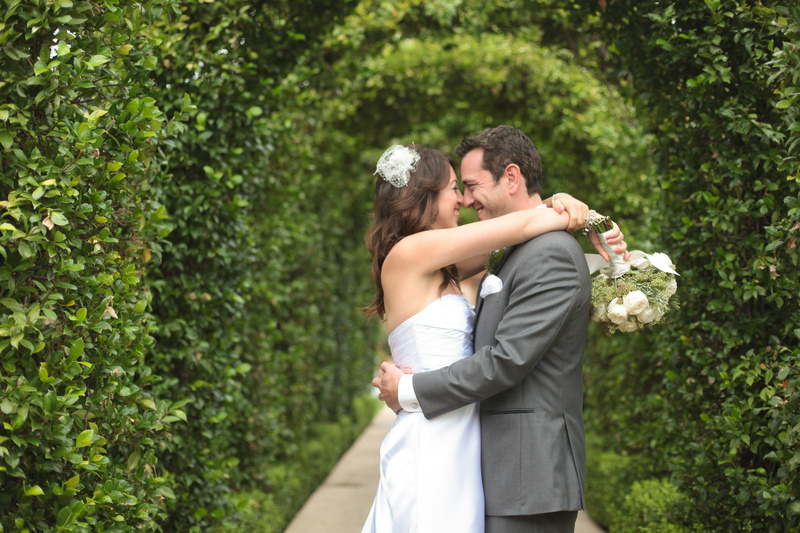 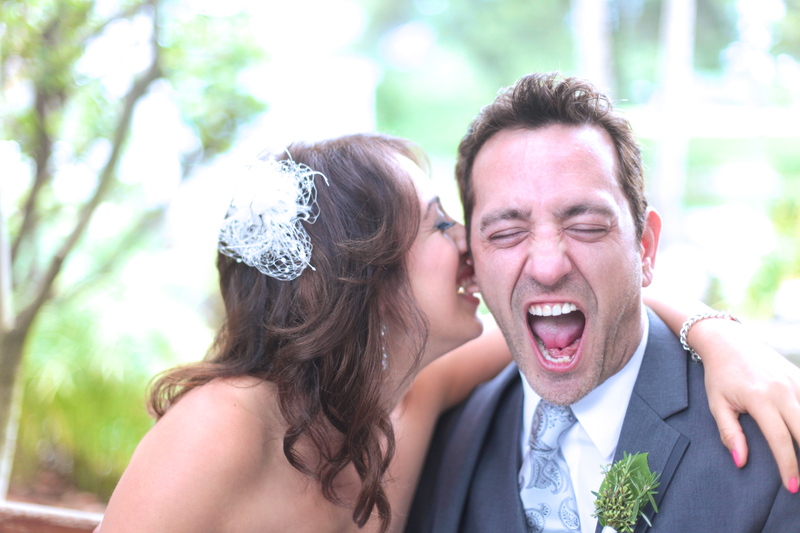 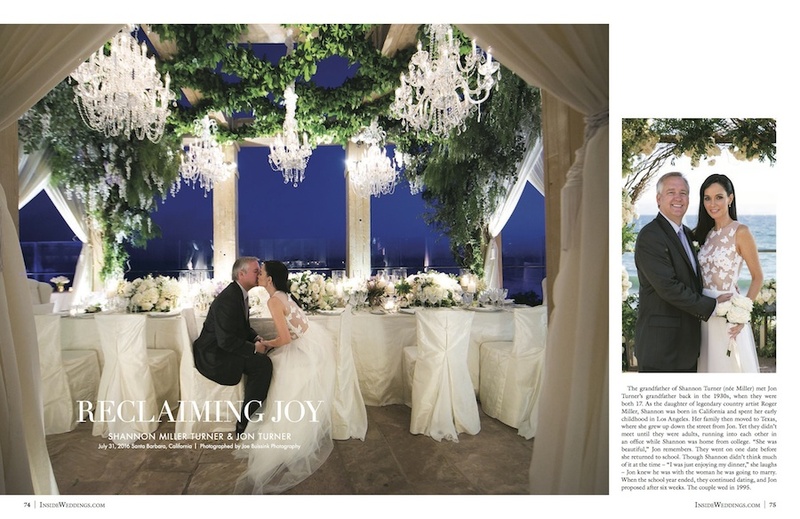 We are thrilled to share Shannon + Jon’s romantic Four Seasons wedding is featured in Inside Weddings! 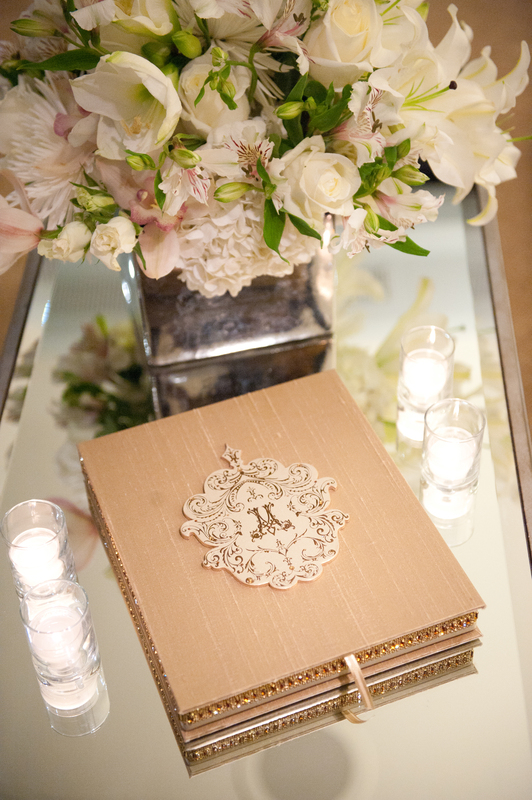 We loved working with our amazing vendors to bring this day to life. To see the feature, scroll below! 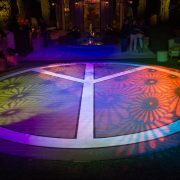 CONCERT ON THE GREAT LAWN, a Woodstock themed event and birthday celebration, was held outdoor at a lush estate in Southern California. 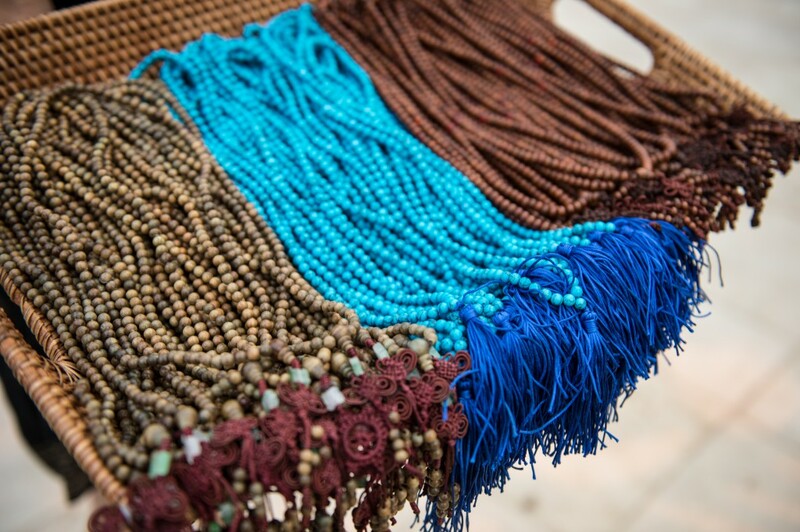 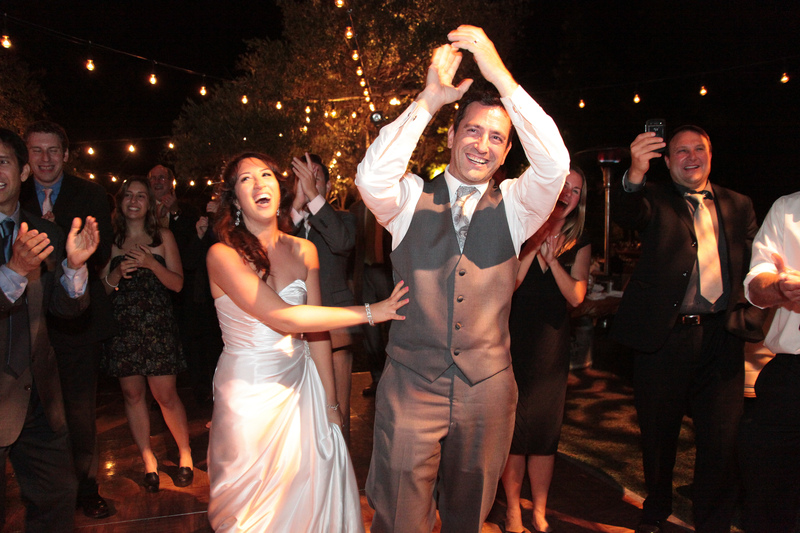 Guests dressed in 1970’s-chic attire, were handed multicolored love beads when they arrived. 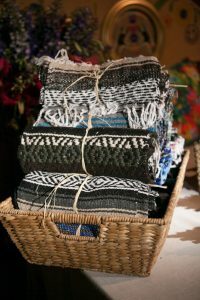 Ethnic ponchos were available to guests during the evening as the sun went down. 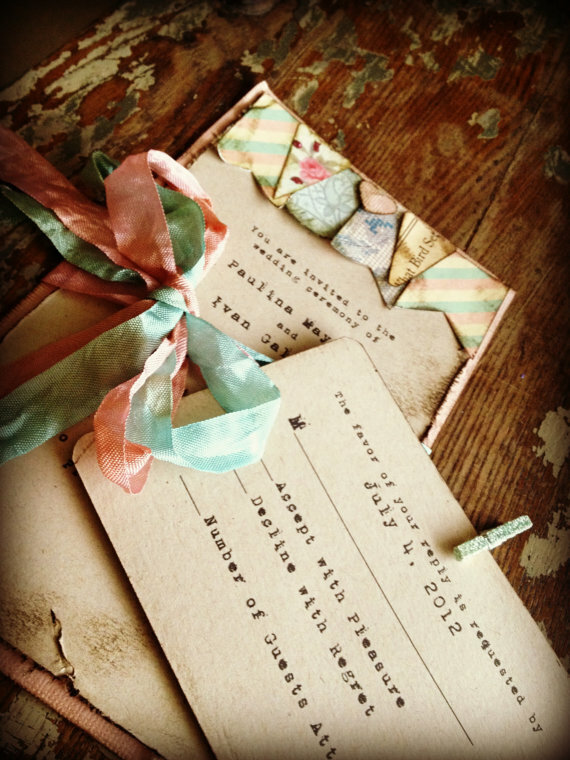 We created a four day birthday extravaganza, with each day packed full of events. 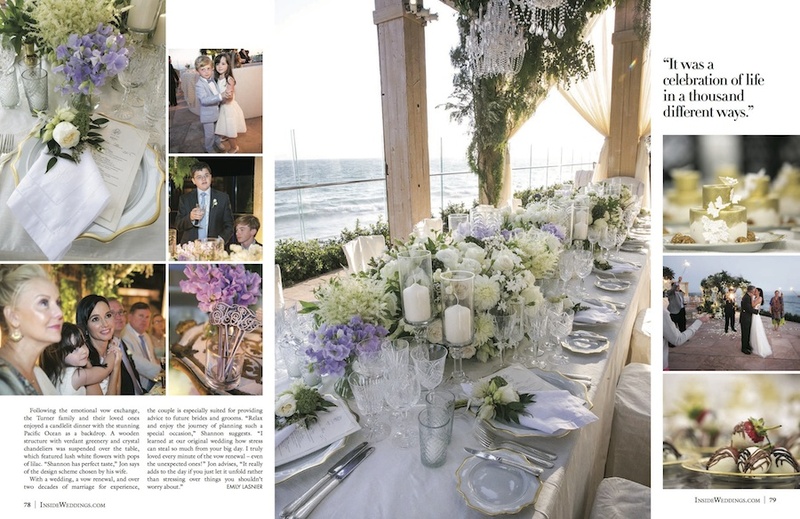 Each event was magically designed in collaboration with Ed Libby & Company. 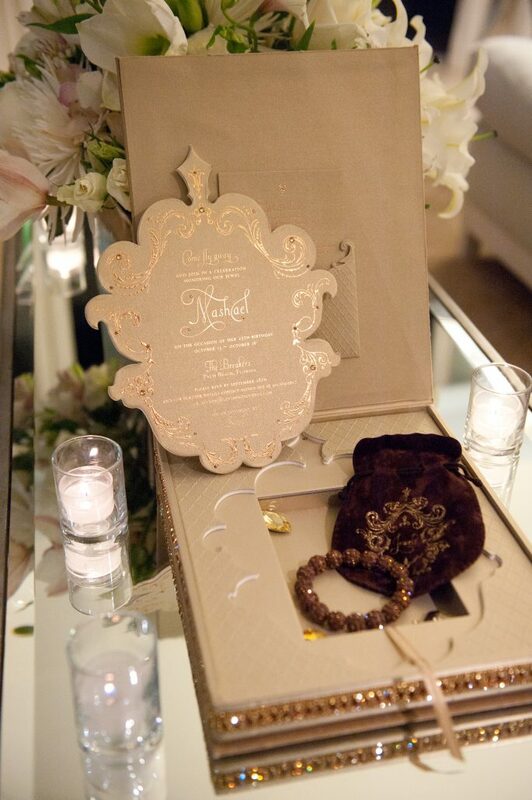 Every party guest received an elegant custom designed invitation created by Lehr & Black which included a special jeweled bracelet for each guest. 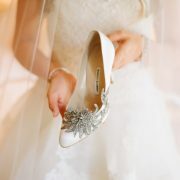 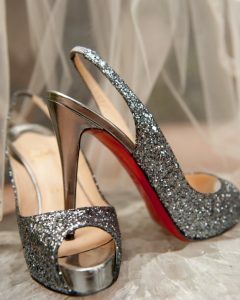 A bride’s shoes are just as important as the wedding dress itself. 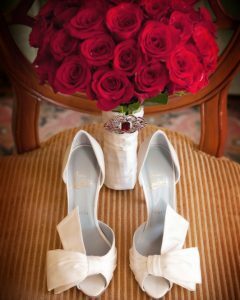 Every photographer photographs a bride’s shoes on her special day … Here are some timeless favorites from a few of our past weddings. There are many ways to say “I LOVE YOU” everyday, however being clever and creative can help make for an extra special VALENTINE’S DAY! 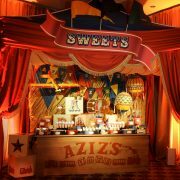 Aziz’s Toyland was brought to life in a 1920s-esque carnival environment complete with an array of vintage entertainers for a unique and colorful first birthday extravaganza. 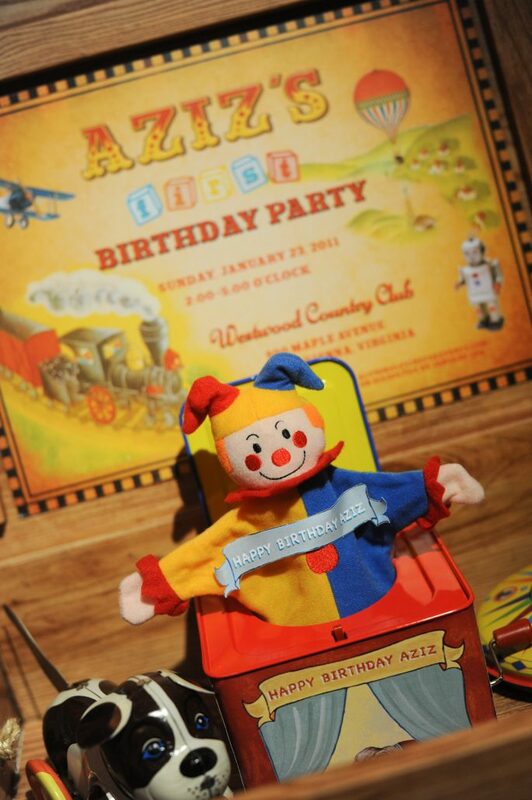 Guests got a sneak peak of what was to come when custom-made toy box invitations created by Lehr & Black were hand delivered to their homes. Last fall we had the opportunity to plan a wedding that reflected the deep love, clever wit, and bubbly personalities of the bride and groom. 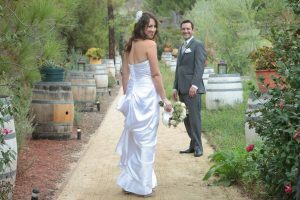 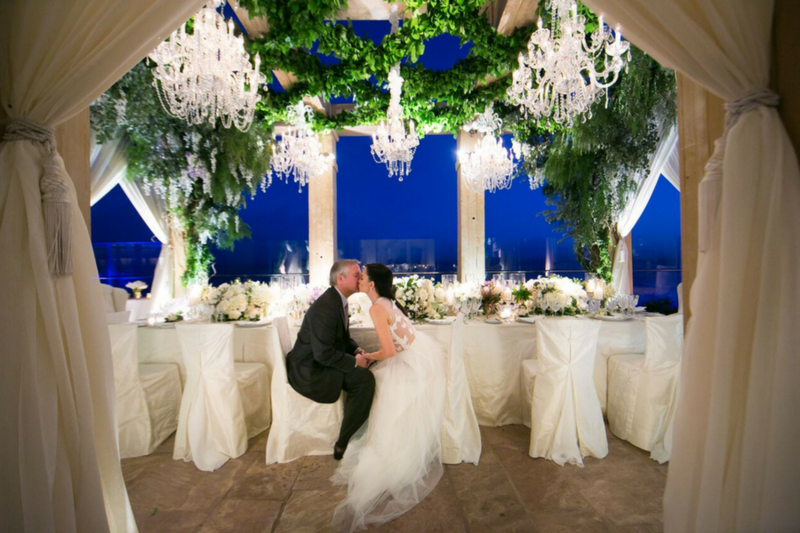 Malibu and Vine provided a romantic and rustic backdrop for this unique wedding. 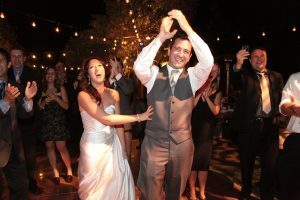 This video short shows all of that and more … ENJOY watching a bit of Samara and Patrick’s SPECIAL DAY (click here to view video). 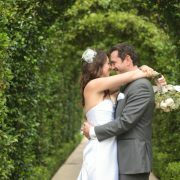 *Special thanks to the talented team at Lockerpartners Video. 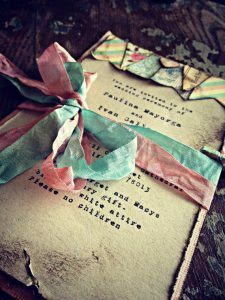 Parties with themes are FUN to attend and CHALLENGING to create, especially when the theme elements are designed to be SUBTLY and UNIQUELY presented. 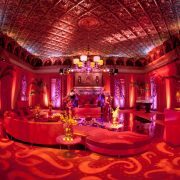 At Levine Fox Events, we strive to create a party environment where the theme comes alive in unexpected ways. No theme is too challenging. 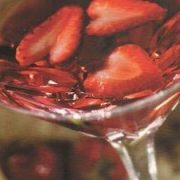 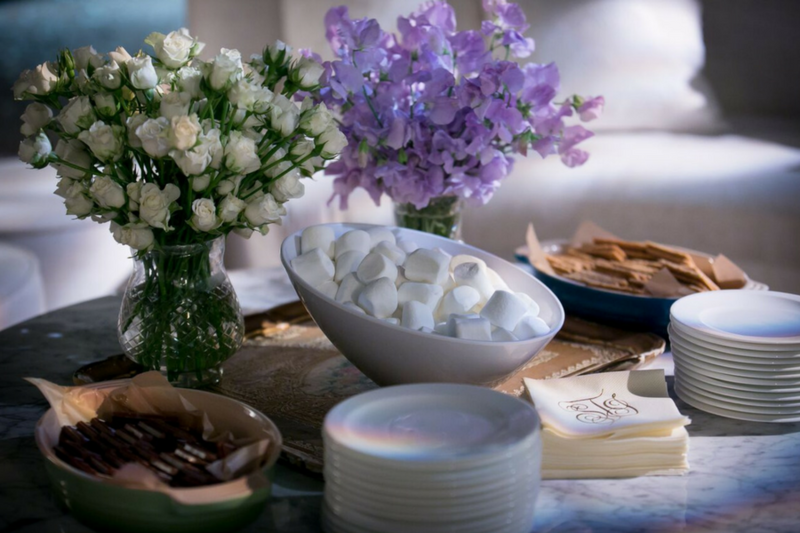 First we come up with a list of elements that pertain to the theme at hand and creatively incorporate them into the party’s decor and design: the following photos are some examples from our past events . . . . 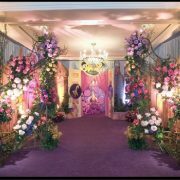 The Entry Design: The use of vignettes is a great way to present the theme at the party’s entrance. 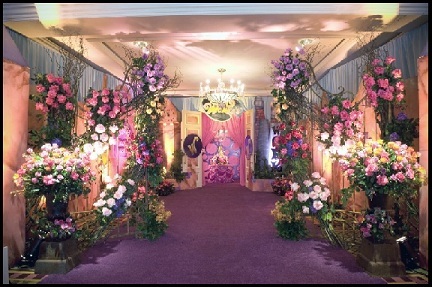 These decor statements whet the guests’ appetites and encourage them to go inside and see more of what the party’s theme might be. 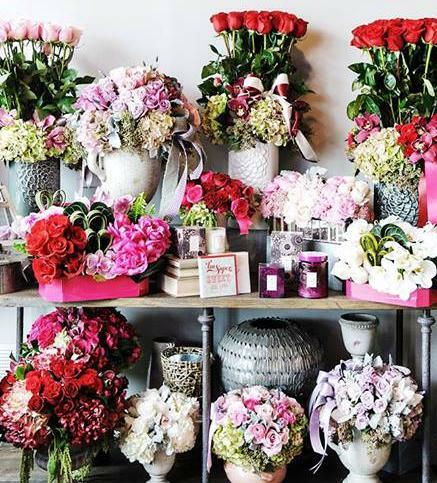 ALL ABOUT FLOWERS – OUR FAVORITE SUBJECT! 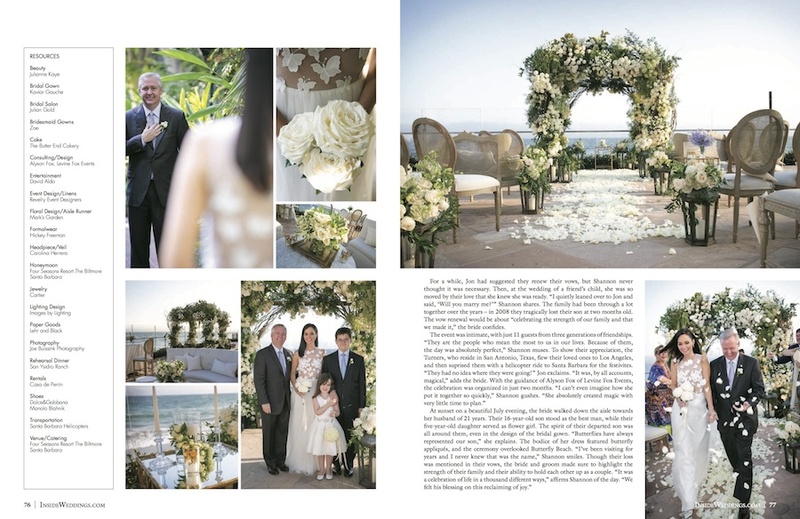 For original article, please click here! 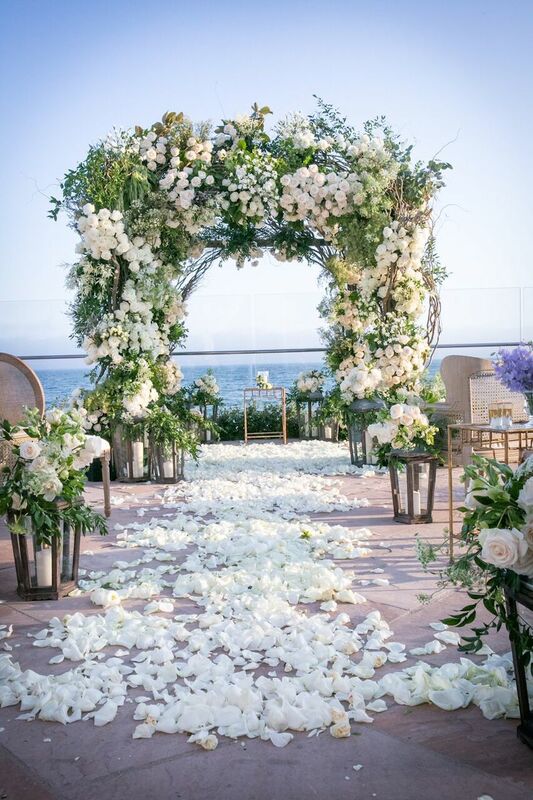 Flowers are an essential element in nuptial ceremonies and have been for centuries — either for their sheer beauty, to help ward off evil spirits or to simply act as a good luck talisman for the bride and groom. 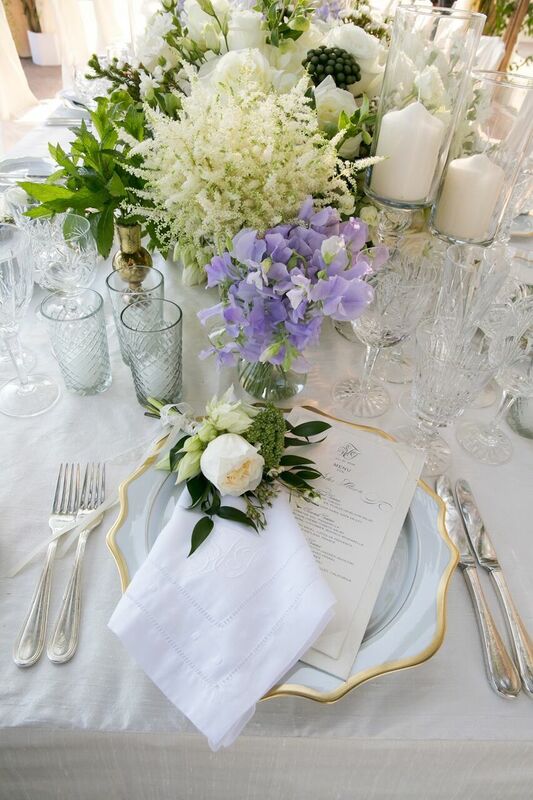 Today, floral designers and event planners are finding some exquisite trends in full bloom. 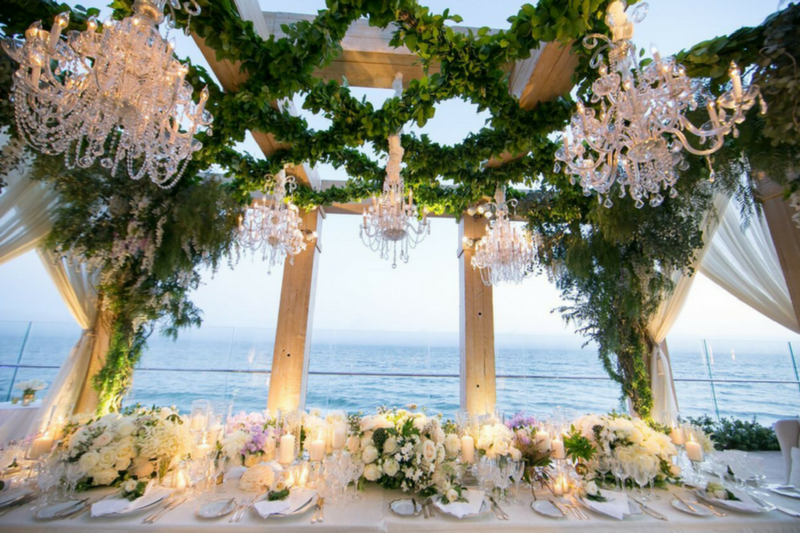 “Flowers never go out of style,” said Jennifer McGarigle, owner of Floral Art in Venice, “but the way they are arranged can look dated.” She pointed out that a long, cascading Princess Diana bouquet “would not exactly be hip or modern” and that “curly willow coming out of an arrangement and reaching to the sky would be way over the top” at a wedding today. 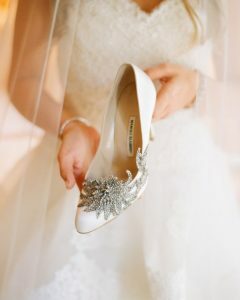 Instead, McGarigle, who is known for her sleek, modern aesthetic, likes to blend flowers with textured materials to create a fine balance.“It depends on the mood or look you are going for,” she said. 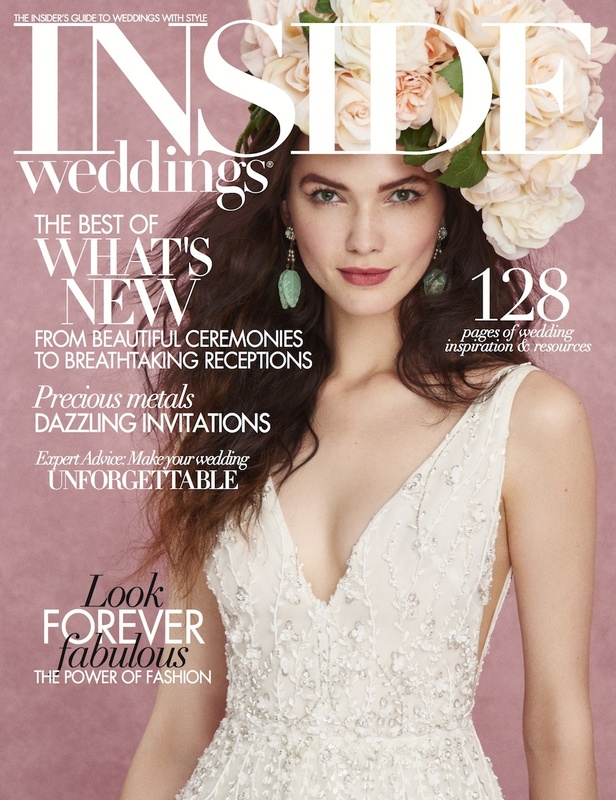 For a bride with an eclectic style, McGarigle will blend earthy textures with modern or vintage elements — such as lamb’s ear, poppy pods and English garden roses with vintage bottles and antique mirrors. 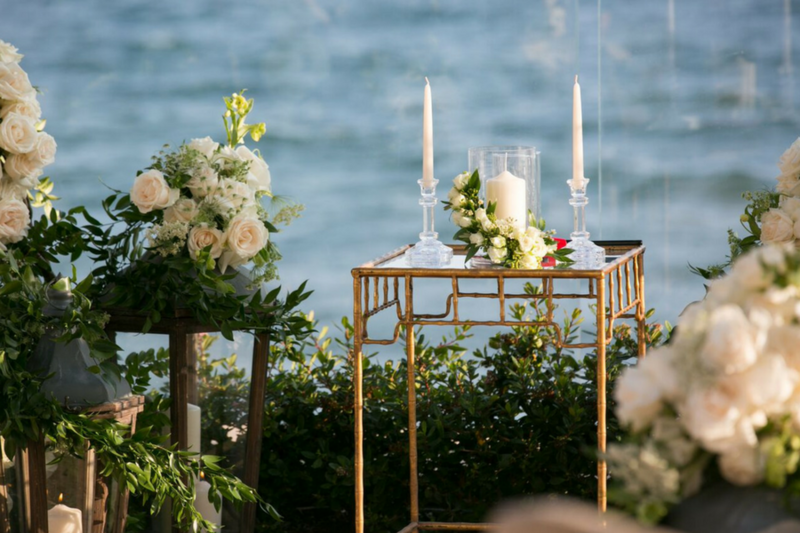 For a bride who is sleek and elegant, she might mix modern mirrors and clear acrylic pieces with all-white gardenias and garden roses for a translucent elegance. “Two different looks, both beautiful,” she said.